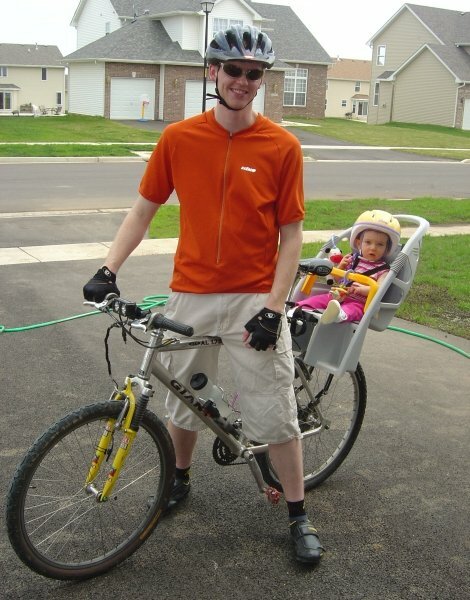 Cardsfan and Huskers1 taught me how to ride on a Huffy crusier in Kansas back in the early 80's. 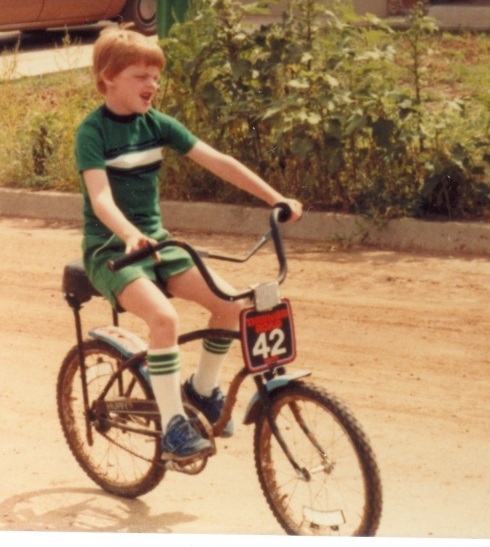 once we moved to Oklahoma, i upgraded to a Diamondback BMX dirt bike. 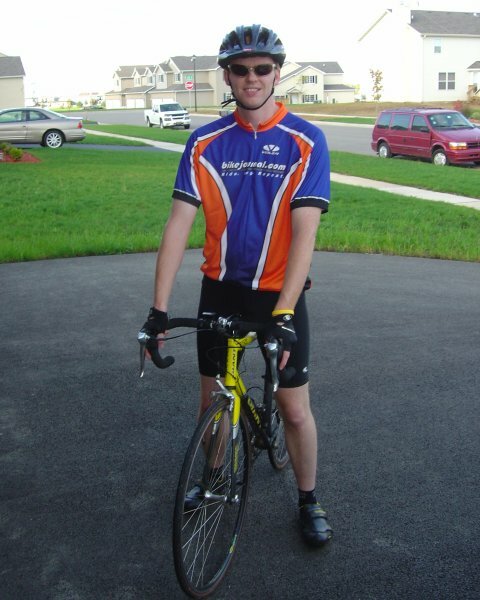 after a 7 year lul in biking (adolescence!) 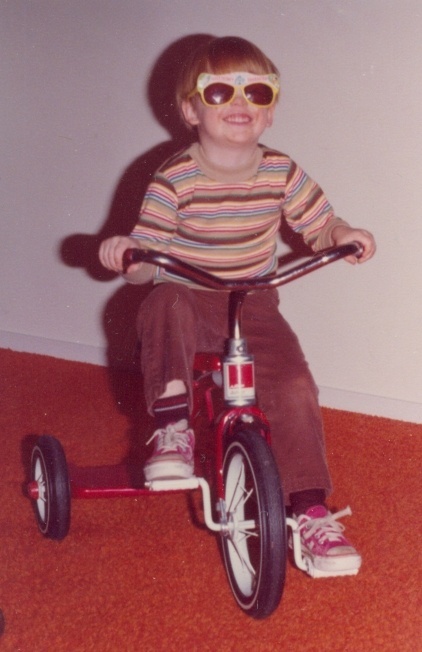 i got my first "adult-sized" bike in 1993 when i needed a way to get around the campus at college in Illinois. a high school buddy, Pitt, pointed me towards a 1992 Apex Diamondback fully-rigid "mountain bike", on sale at a local bike shop. after adding a front shock, it was fun to ride the local singletrack back in OK with Get_Bent. 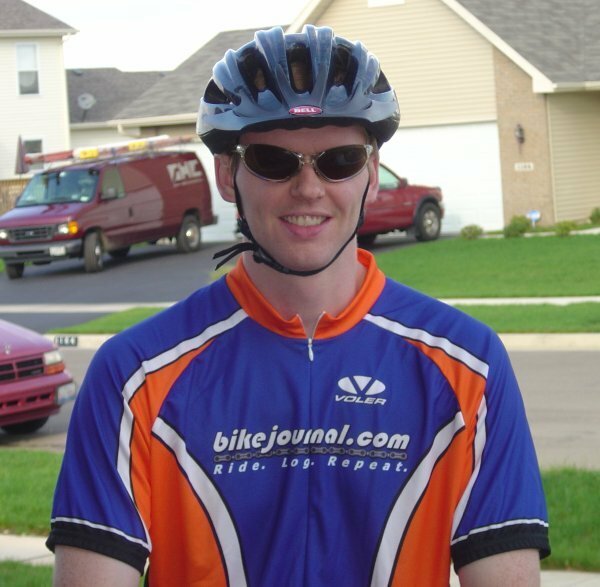 since college, most of my riding has been on paved or hard-pack bike paths in the Chicagoland area. my (ex) boss Turkbiker got me into road riding and i rode in my first century in 2000 on the mtn. bike! because of my current riding patterns, i (finally) made the move to get a road bike in 2002 and found a great new "old" bike at my LBS. i ride the mtn bike with my wife kitkat and other friends and reserve the road bike for faster rides with roadie buddies - the motely crew of Patman, AMertogul, Turkbiker, KAD, and rjsiebert. Description: a mutation of my first bike, a 1992 cro-mo Diamondback Apex rigid mtb. first addition was a RockShox Quadra 21R front shock, then the frame was replaced when my seat tube fused to the down tube! current componentry is Deore LX/XT. still has original Deore LX hubs (over 10 years old)! too bad they don't make LX anymore, they seem pretty hardy... ;) running with Continental's Town & Country tires because I ride on smooth trails/paths most of the time now. I'm in desparate need of new grip shifters, which I continute to put off buying. Description: dirt bike with cool "mag" wheels. 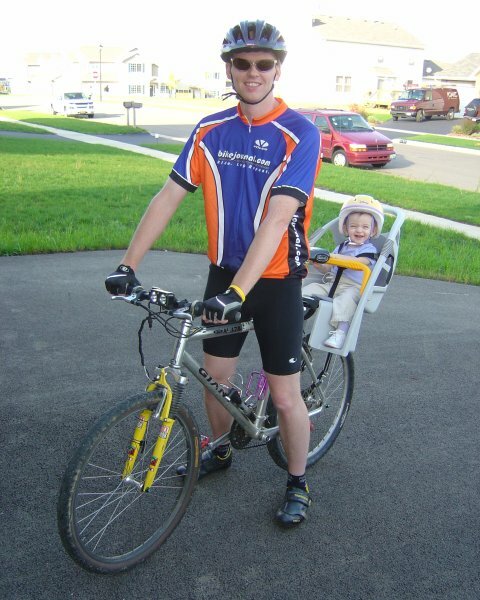 we sold this bike 10 years later for about 30% of its original cost - it was in good shape (i.e., i didn't ride it quite enough) ;) working on scanning in a picture of this bike soon.